AURIN is delighted to announce a new partnership with the Centre of Disaster Management Research Register (DMRR). 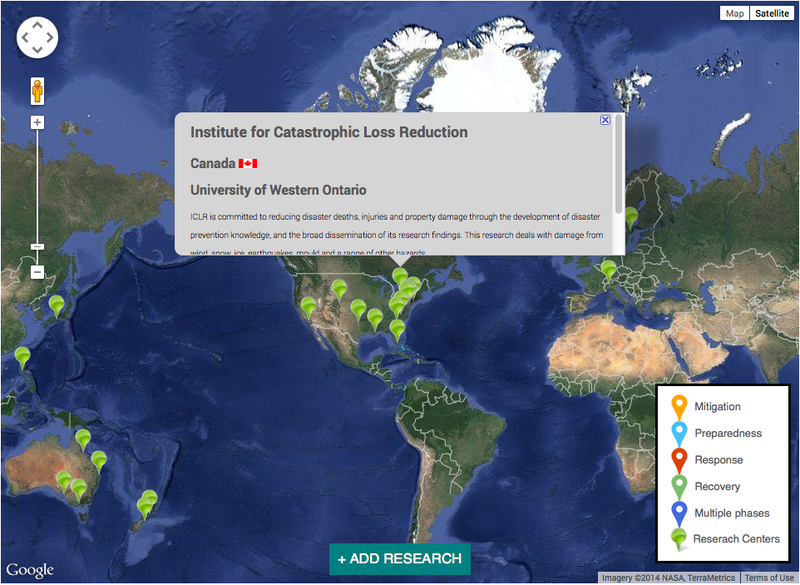 The Centre provides a forum for researchers to share and become aware of different disaster related research taking place worldwide. “We’re excited to collaborate across different areas of common interest, in particular, in leveraging off AURIN’s data and service platform and supporting joint events, training and research, engaging the wider spatial and urban community to serve and deliver a safer and resilient society,” said Prof Abbas Rajabifard, Director of the Centre. The Disaster Management Research Register is an initiative under the University of Melbourne’s established Centre for Disaster Management and Public Safety (CDMPS). It is a resource which has been developed to aid researchers working within the disaster management area by offering a place to register and promote the work they are carrying out.